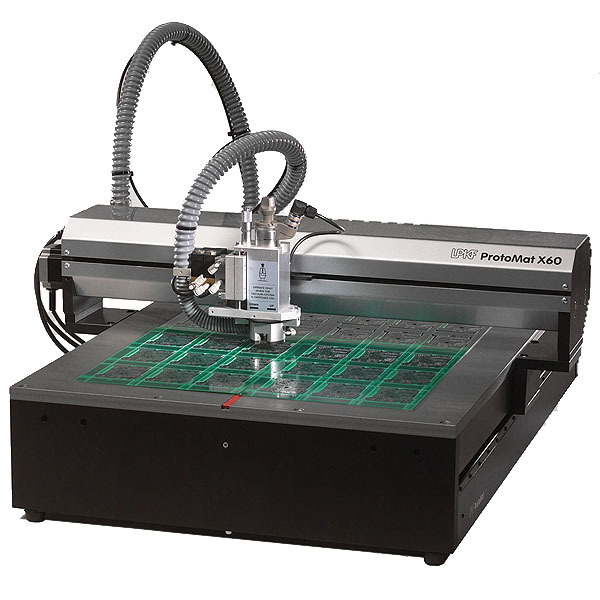 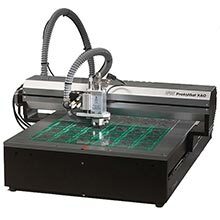 The ProtoMat X60 is a milling system designed for very large printed circuit board and electronics applications. 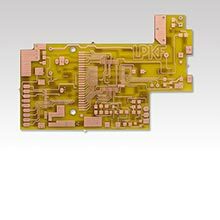 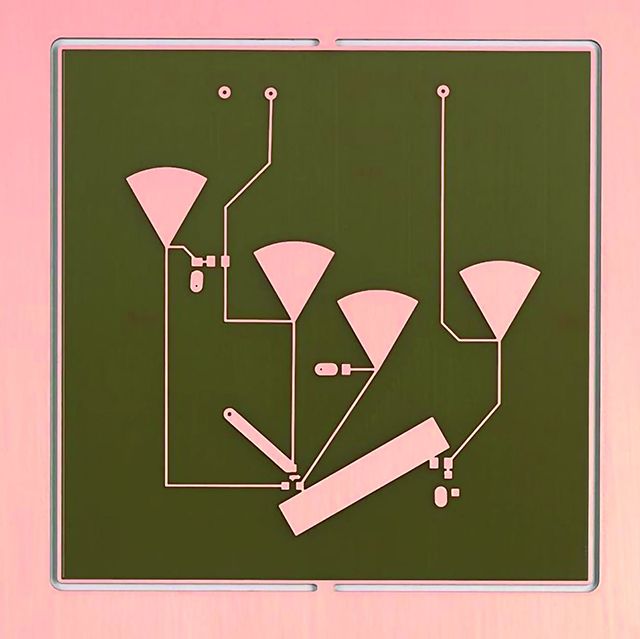 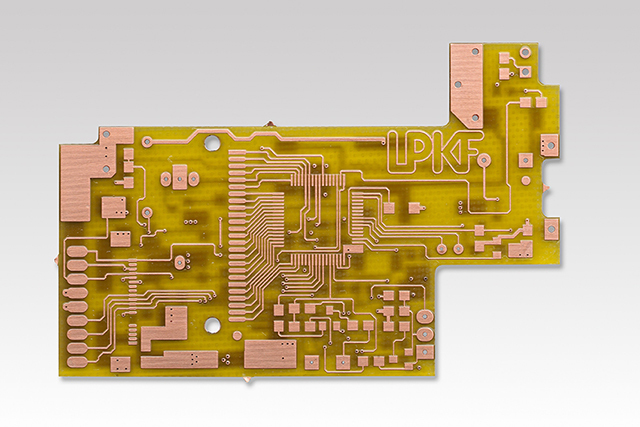 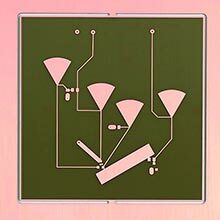 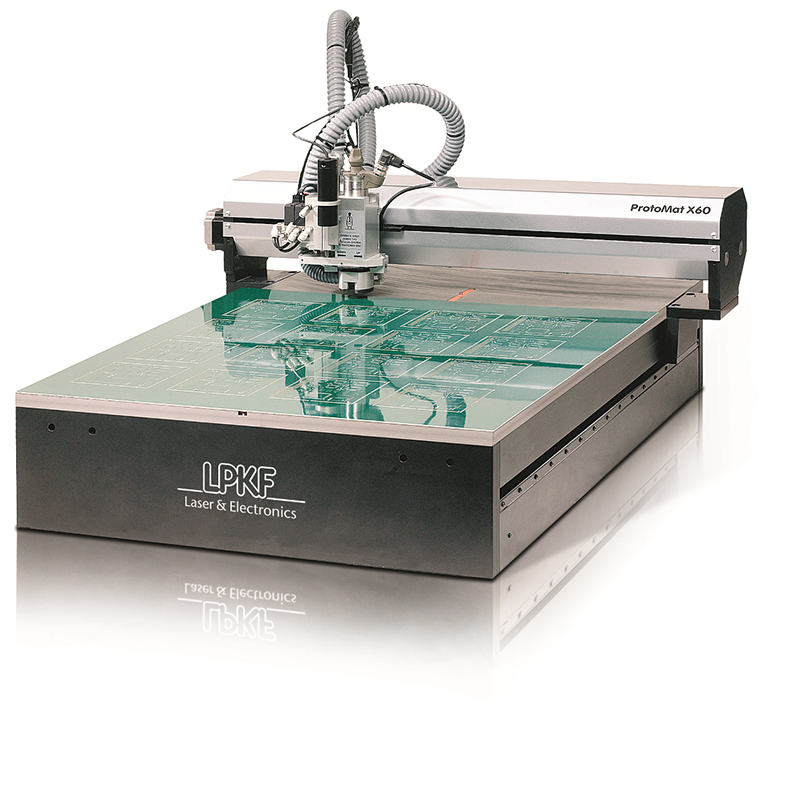 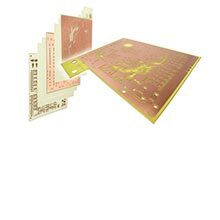 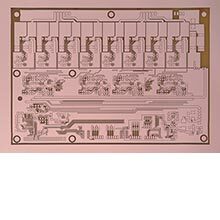 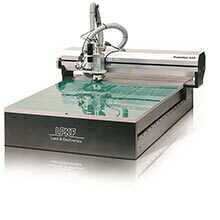 A working area of 25.6" x 20.8" ensures even the largest PCB applications can be processed with precision and accuracy. 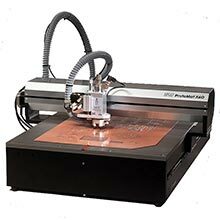 The system works straight from CAD data to process boards and is fully capable of milling, drilling, and routing applications. 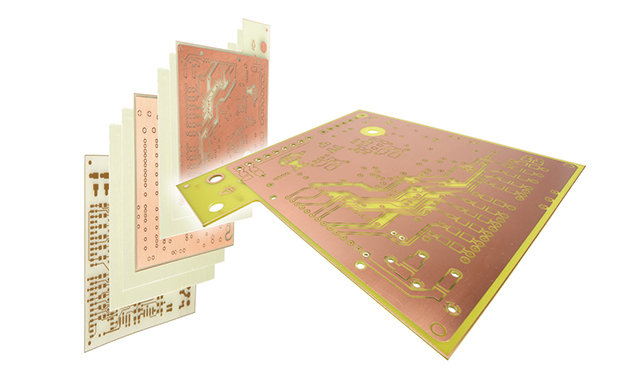 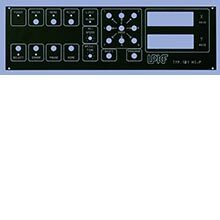 A standard non-contact depth limiter ensures RF and microwave designs achieve maximum performance. 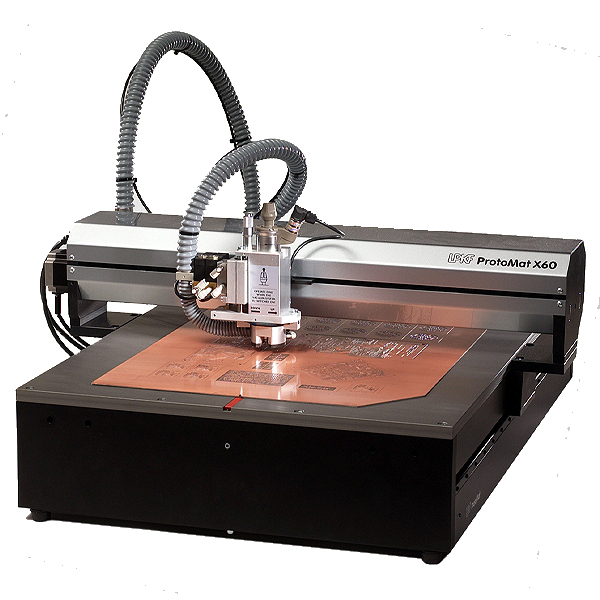 Options such as fiducial recognition can be added to further enhance the X60's impressive capability. 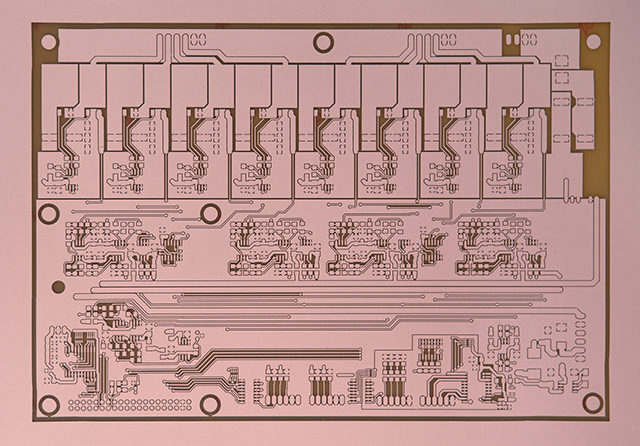 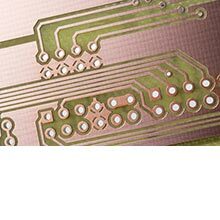 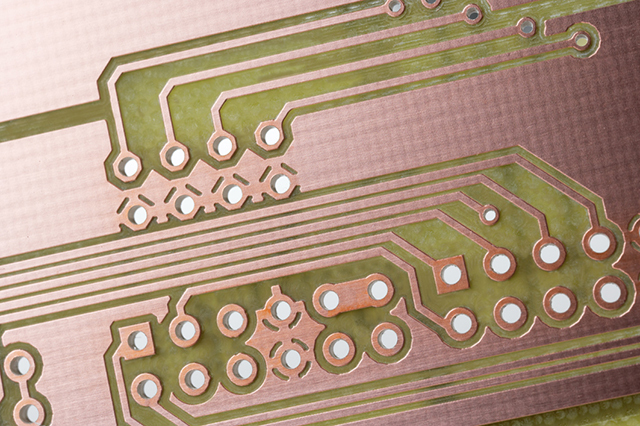 4 mil traces and spacing are common on a wide range of materials with drill holes as small as 6 mil; smaller features may be possible on select materials smaller features may be possible dependent on tooling, copper thickness, substrate type and peel strength.